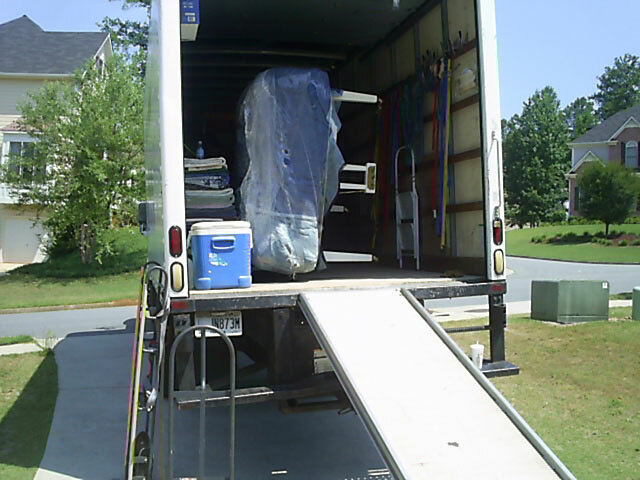 We take the stress out of the moving by giving you prompt service and advise. 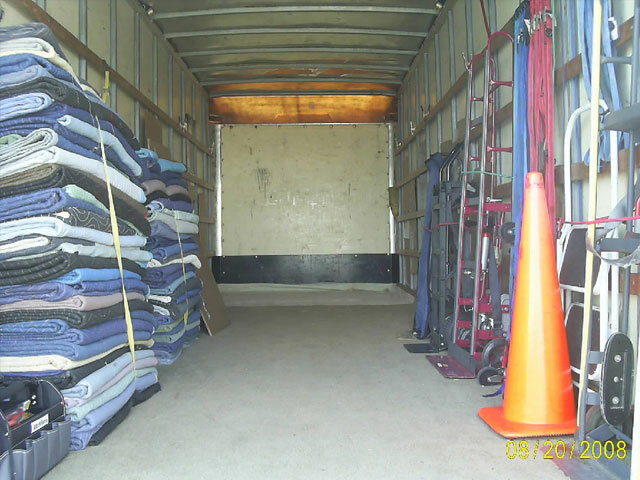 Full service moving, loading and unloading rental trucks, driving your rental truck if needed, pods, storages and etc. nationwide services. Local and Long Distance moving service. Please fill in all the necessary information and we will be incontact with you asap, thank you for your interest in our company. If moving from a House, state how many stories moving from. How many Beds and the size of each being moved. Apartment present floor moving from. Apartment new floor moving to. Number of Sofas being moved. Number of Love Seats being moved. Number of Dressers being moved. Number of Chest being moved. 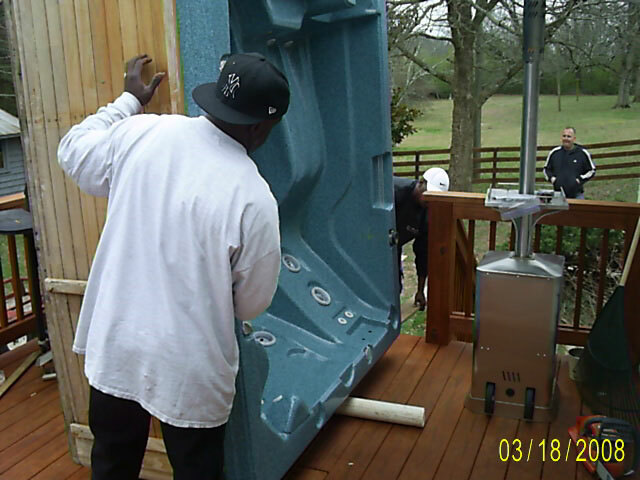 Any Hot Tubs, Pianos, Pool Tables, Exercise Equipment Patio Items or Extra Large Items. 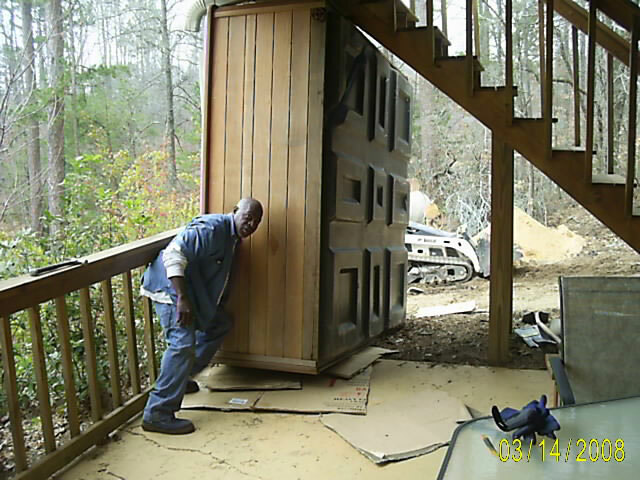 © Copyright 2016 Motivated Movers Moving Services | All Rights Reserved.